The IBBA is excited to host everyone in Houston for the Annual Membership Meeting and Awards Banquet March 7, 2015, and encourages every member to come and participate. 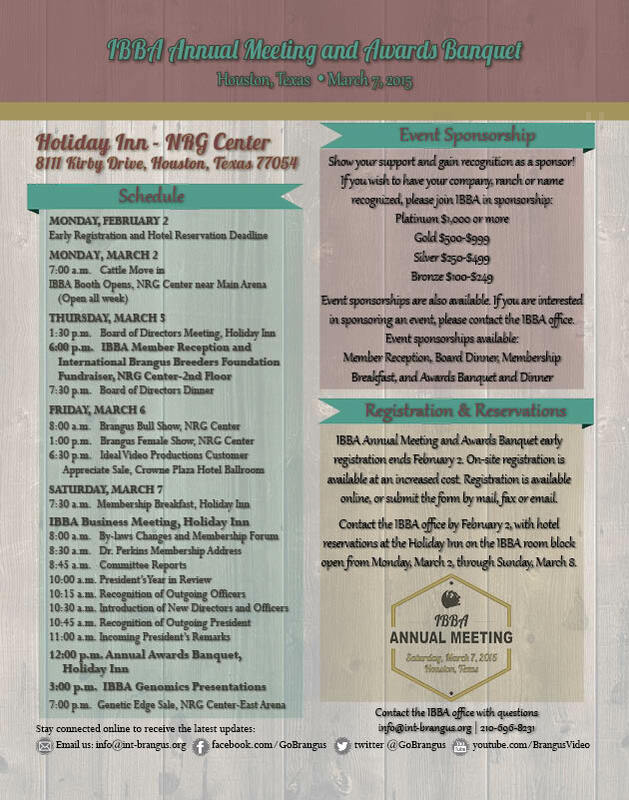 This year’s events will be back at the Holiday Inn at NRG Park (previously Reliant Park) to improve convenience in attending events both at the hotel and the barn where the international Brangus shows will be on March 6. The IBBA will have a booth at the barn to accommodate guests, network with members, and provide information on programs and services. Feel free to come by the booth during the week. We look forward to seeing you in Houston! Early registration closes Feb. 2, 2015! Contact the IBBA office to make reservations: 210-696-8231 or by email. The IBBA room block will close February 2, 2015, and credit cards will be charged at this time. No changes or refunds will be allowed after February 2. Members as well as organizations outside the breed will have the opportunity to provide sponsorships for this year’s events. Increase your brand’s exposure and be highlighted as a contributing partner. Event sponsorships are also available. If you are interested in sponsoring an event, please contact the IBBA office. The nominating committee has selected candidates for the IBBA Board of Directors. Voting will commence by mail ballot and should be returned by mail to the auditors by December 31. Candidates’ biographies will be printed in the December Brangus Journal. Instructions and an addressed envelope will be mailed to all IBBA members. Members will also be voting on a proposed change to the IBBA by-laws. Again, please check your mail as all information will be mailed. SIGN YOUR NAME ON THE FIRST PAGE AND WRITE YOUR MEMBERSHIP NUMBER. vote will not be counted unless it is signed and a membership number is indicated. Evon Crooks and his family live in Mocksville, N.C. He has a Master of Science degree in Chemistry from Long Island University in New York City and also holds a Bachelor of Science degree in Chemistry from The City University of New York. He is currently employed by R.J. Reynolds Tobacco Company in Winston-Salem and holds the position of Principal Scientist/Director. He is the inventor on approximately 70 U.S. patents and also has an equivalent number of European and Asian patents in the area of combustion chemistry and filtration applications. Crooks migrated to the U.S. from Jamaica in 1970. He served as chairman of the Central North Carolina Section of the American Chemical Society from 1994 to 1996. He served as president of the Mission Society of the Moravian Church Southern Province from 2006 to 2010. He and his wife, Carol, own and operate EC Farms in Mocksville, N.C. The farm specializes in the production of registered Brangus cattle and Boer goats. He served on the board of the Southeast Brangus Breeders Association and served as president from 2012 to 2014. Carol and Evon have been married for 36 years with two adult sons, a daughter, and two (almost three) grandchildren. Evon grew up raising cattle on his parent’s farm in Jamaica and is passionate about cattle farming. Evon and Carol bought their first Brangus cows in 1998 and have performed AI every year to build the herd they have today. Doug Williams has watched the transformation of the herd. David “Davy” Sneed is a fifth generation cattle producer raising registered and commercial Brangus on his family’s Century Farm in McMinnville, Tenn., with his wife, Wendy. He began in the Brangus business in the mid ‘90s when he became involved with the Mid-South Junior Brangus Association. Growing up, Davy was active on both the Mid-South Junior Brangus board and the International Junior Brangus Breeders Association, holding officer positions in both. He has continued his love of the show ring by working with several 4-H and FFA youth in fitting and showmanship clinics over the years, as well as assisting youth with their projects. Following high school, Davy worked for Higgins Livestock in Woodbury, Tenn., for four years. Higgins procures approximately 7,000 to 8,000 head of stocker cattle per year, and Davy assisted with all management aspects. Sneed then took a position with the Rutherford Farmer’s Cooperative as Animal Health and Livestock Equipment Sales Representative where he stayed for the next 11 years. Davy currently works for Performance Feeds and Animal Health based out of Red Boiling Springs, Tenn., and covers 11 counties in Tennessee and Northern Alabama. Davy serves on the Cannon County Farm Bureau Board of Directors, serves as the President of the Cannon County Young Farmers and Ranchers, and Advisor to the Cannon County Cattlemen’s Association. He has also served as the Cannon County Cattlemen’s Association President, Southeastern Brangus Breeders board, and sat on the Southeastern Brangus Breeders’ Association Junior Show Committee for the past two years. Davy’s wife, Wendy, is an eighth generation farmer raised on a dairy operation in Northwest Tennessee before accepting a position with the Tennessee Agricultural Enhancement Program in 2007. She is currently the Livestock Marketing Specialist for the Tennessee Department of Agriculture and serves on several state cattle organizations. As Davy manages the production side of the operation, Wendy oversees the marketing of the cattle off farm through various methods. They have a true understanding of the big picture in not only the beef industry, but also all of agriculture industry. With the prices at all-time highs, Davy understands producer’s anticipation to sell while prices are high, but also sees the importance in retaining and/or purchasing heifers. Carolyn Belden Carson has been involved in the Brangus business for 24 years as an owner and manager of Wyman Creek Cattle Company in Oroville, Calif. Wyman Creek Cattle Company runs approximately 165 registered Brangus cows and markets bulls throughout California and females through various seedstock consignment sales. “We are proud to have built from two open heifers purchased in the fall of 1990 to the herd that is currently ranked sixth in the breed for breeders and owners of Summit Cows in 2014,” Carson said. At Wyman Creek Cattle, they maintain a focus on sound, functional cattle that have appeal to both registered and commercial cattlemen. The multi-generation ranch is operated with the intent of building a future for the next generation. They focus on raising cattle and growing and marketing hay in Northern California. If elected, Carson looks forward to serving the membership in any way needed. 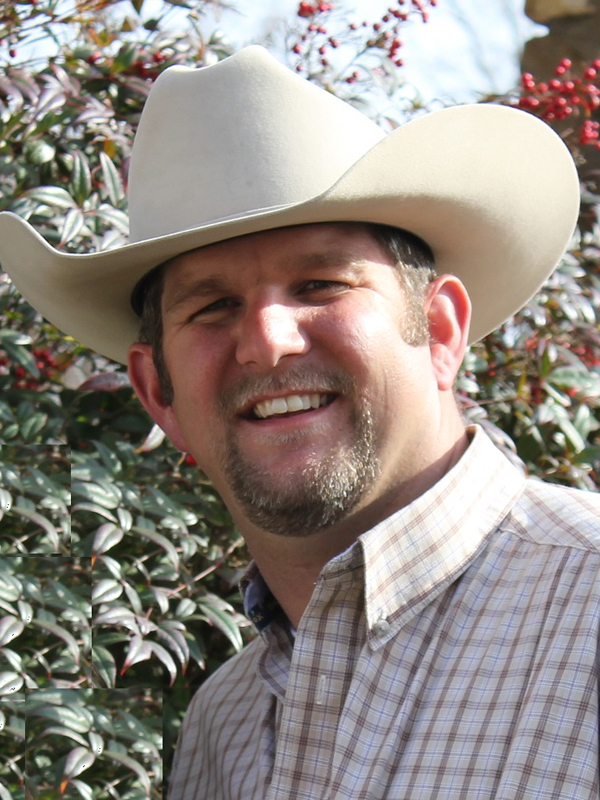 “My focus would be on building demand for Brangus seedstock through increasing Brangus sired feeder calf demand throughout the all parts of the country,” Carson said. Brandon Belt was born and raised near Gatesville, Texas, on the same place where he still lives. He has been involved in the farming and ranching business his entire life from being involved in 4-H and FFA early in life to becoming involved in various AgriLife Extension endeavors since that time. He is no stranger to educational and promotional pursuits. After attending Tarleton State University where he received a BBA in Accounting, he went on to receive a J.D. from the Baylor School of Law. 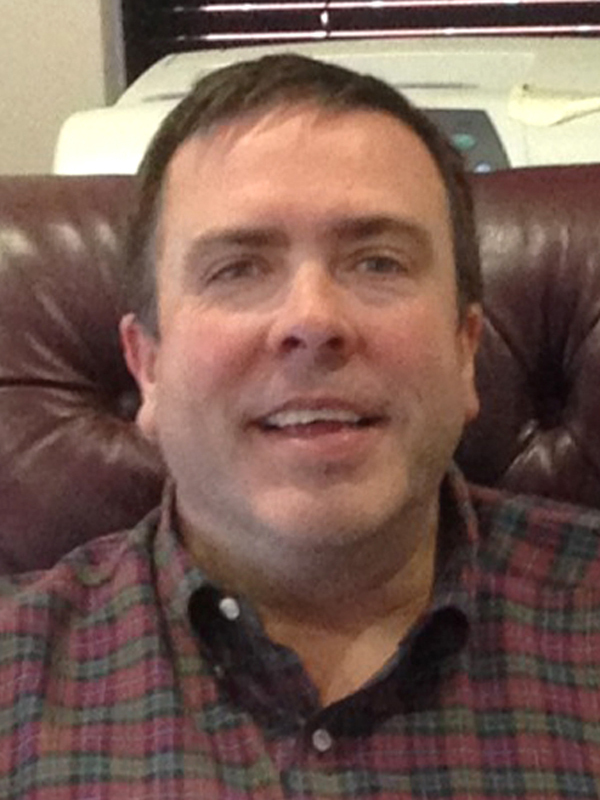 After a period in private practice in Gatesville, he became the elected County Attorney of Coryell County in 2005. Belt and his wife, Kari, have been married for 13 years, and they have three boys. Belt comes from a long line of cattlemen and began showing registered Brangus heifers in high school. He bought his first set of registered Brangus cows and a bull at the Blazer dispersal in the spring of 1993. After more than 20 years of breeding Brangus cattle in Central Texas, he now has a herd he is very proud of. The focus at Belt Brangus is on raising range bulls for commercial producers. They also market registered and commercial replacement females and feeder calves every year. Belt has been very involved in the Brangus cattle business on a local level and is the current President of the Hill Country Brangus Breeder’s Association, on the Board of Directors for the Texas Brangus Breeder’s Association, and is on the IBBA Finance Committee. Adam Graven comes from a long line of cattlemen, beginning with his grandfathers: one, raising registered Angus in North Dakota; and the other, ranching in the Nebraska Sandhills. 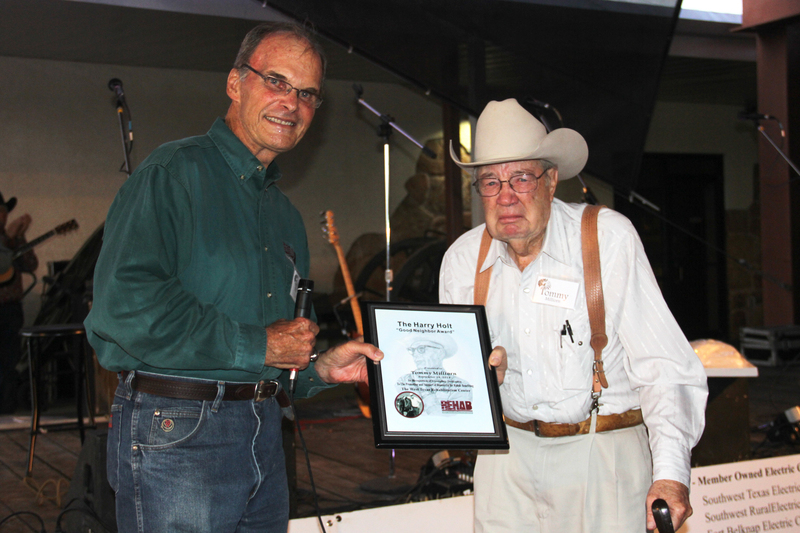 Graven continues the legacy with a lifetime of experience in the purebred cattle industry. Born at Ankony Angus in South Dakota, he moved to Texas with his family when he was 18 months old. He grew up around some of the most influential, competitive and innovative operations in the Brangus breed including the original Brinks Brangus and Pruett-Wray Cattle Company. He attended Texas A&M University before starting his own show and sale consulting business in 1995. During his lifetime in the seedstock industry, Graven witnessed the progression and application of new technologies: non-surgical embryo transfer, ultrasound for ribeye and back-fat, and the implementation of EPDs to name a few. He learned the genetic and environmental dynamics of raising livestock in geographic extremes from the high desert of Arizona to the Mid-South, Gulf Coast, Central plains, and Western Canada. Graven returned to his Brangus roots in 2013 to develop and grow the breeding program for Deep Down Ranch in Jennings, La. 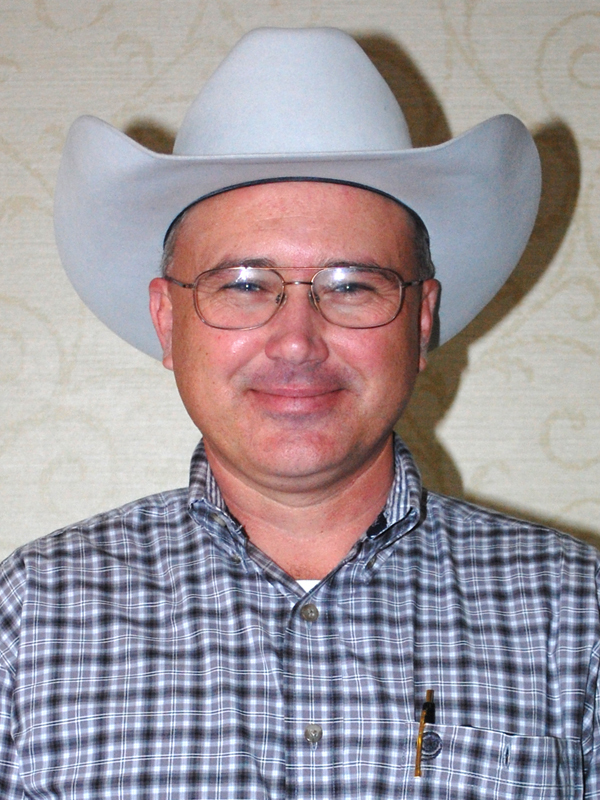 He serves on the Brangus International Committee and is dedicated to promoting Brangus and beef cattle. Graven believes that his expertise and experience with some of the most successful genetics and influential cattle ventures (across many breeds in the U.S. and Canada) brings a distinctive insight for Brangus breeders to position the association for a secure future. Doyle Miller is the managing partner of Miller Brangus, a registered and commercial Brangus breeding program located in Waynesboro, Tenn. Miller Brangus, owned by E. D., Bert, and Doyle Miller, has been in the cattle business for 38 years and in the registered Brangus business for 31 years. Miller Brangus strives to breed a superior seedstock cow herd using proven stockman principles in combination with the technologies of artificial insemination, embryo transfer, and ultrasound technology. Miller was born and raised in Waynesboro, Tenn. After graduating from Wayne County High School in 1980, he attended Union University in Jackson, Tenn., where he received a double major in accounting and computer science in 1984. Moving forward, Miller is a long-time Certified Public Accountant and has assisted individuals and businesses in a range of financial aspects that include tax and business planning, strategic planning, financial analysis, and general business consulting. He has, in the past, served on the IBBA Promotion Committee, the IBBA Finance Committee, Breed Improvement Committee, and Membership Services Committee. The International Brangus Breeders Association is a member organization. When major decisions need to be made, the Board of Directors will try to get input from as many members as possible. The general membership should be encouraged to attend most Board of Directors and standing committee meetings during the convention and the fall meetings. The general membership should be encouraged to communicate concerns that are important to them to the Board of Directors. We continually promote our breed as the black hided cattle breed of choice for the more southern climates due to its heat tolerance, maternal traits, and ability to produce a carcass comparable in quality to Angus, and that if we, as an association, promote these facts at an appropriate level, we will increase the demand for our breed. As an association, we strive to grow our membership and the number of cattle we register. As a director, we need to stay in contact with the members we serve. As an association, we periodically review the THR fee structure in an effort to treat all members as economically fair as possible. 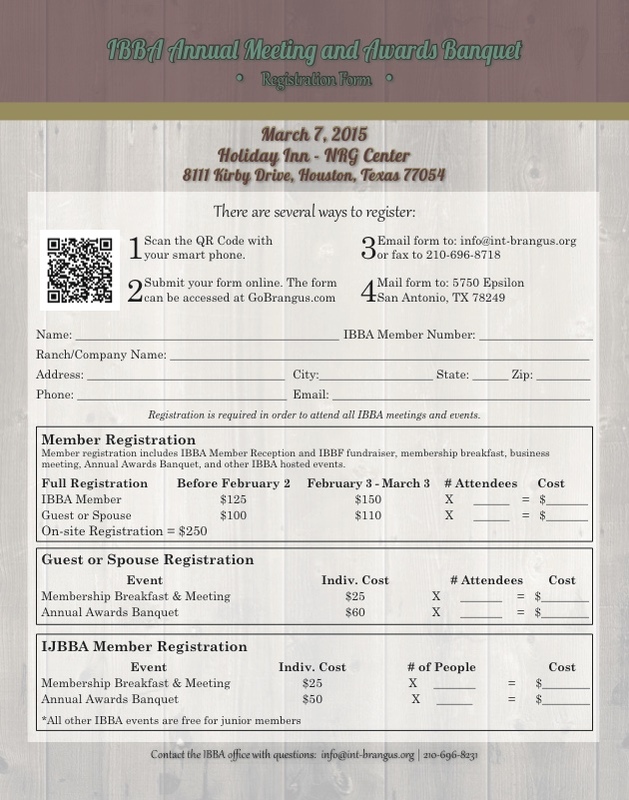 The IBBA is excited to host everyone in Houston for the Annual Membership Meeting and Awards Banquet March 7, 2015, and encourages every member to come and participate. This year’s events will be back at the Holiday Inn at NRG Park (previously Reliant Park) to improve convenience in attending events both at the hotel and the barn where the international Brangus shows will be on March 6. The IBBA will have a booth at the barn to accommodate guests, network with members, and provide information on programs and services. Feel free to come by the booth during the week and visit the booth in the International Room as well. We look forward to seeing you in Houston! *If reserving a room on Thursday, Friday or Saturday, you must reserve the room for all three nights. Members as well as individuals or organizations outside the breed will have the opportunity to provide sponsorships for the events conducted at this year’s annual meeting and awards banquet. If you wish to increase your brand’s exposure and be highlighted as a contributing partner, please take this as your invitation to participate. Your financial support will enable IBBA to lower registration costs and allow IBBA to host a better, more enjoyable event for all in attendance. Contribution levels will be announced at a later time, but event sponsorship will be available as well. Contact Brittni Drennan at the IBBA office to find out more. 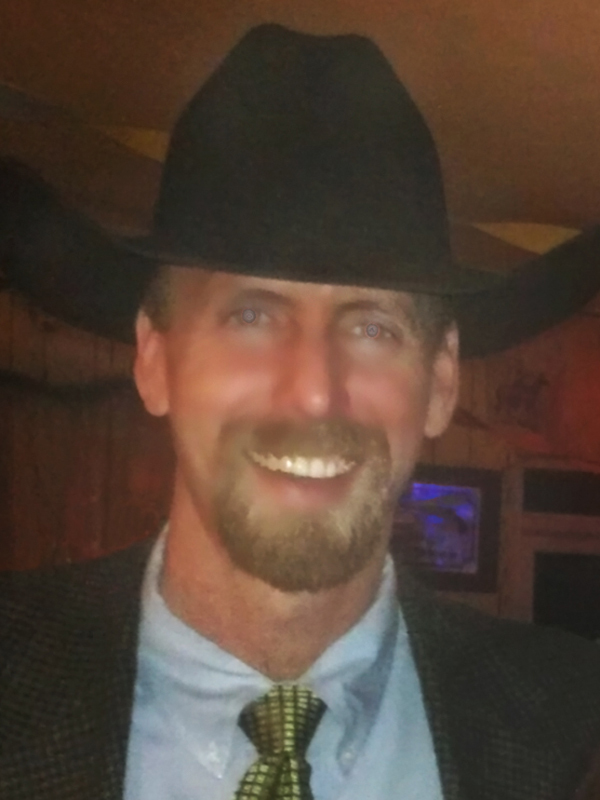 SAN ANTONIO, TX– Kyle Dykes joined the staff at the International Brangus Breeders Association (IBBA) headquartered in San Antonio, Texas. 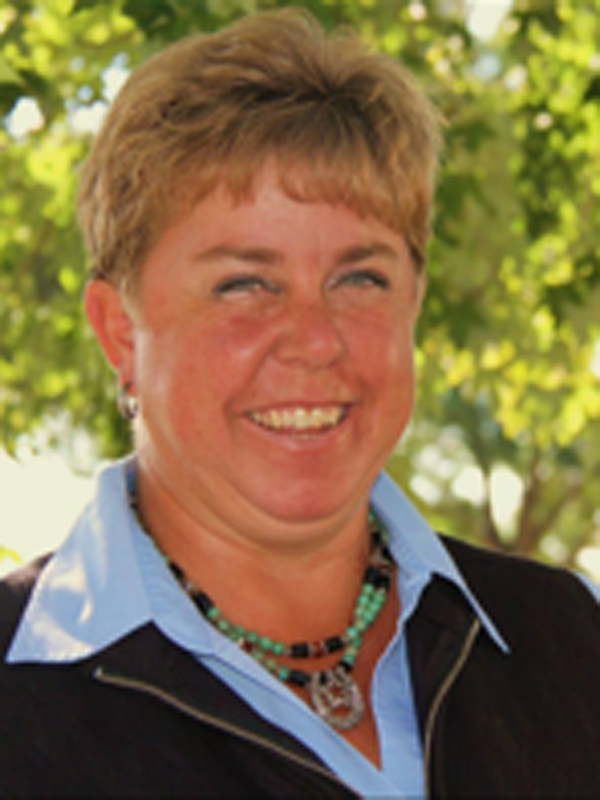 As the Commercial Marketing Coordinator, Dykes will oversee IBBA’s commercial marketing programs while engaging with members and Brangus producers across the country. Dykes will be integral in expanding the breed’s global market share, promoting Brangus genetics to the commercial sector, and ultimately increasing demand for Brangus cattle. 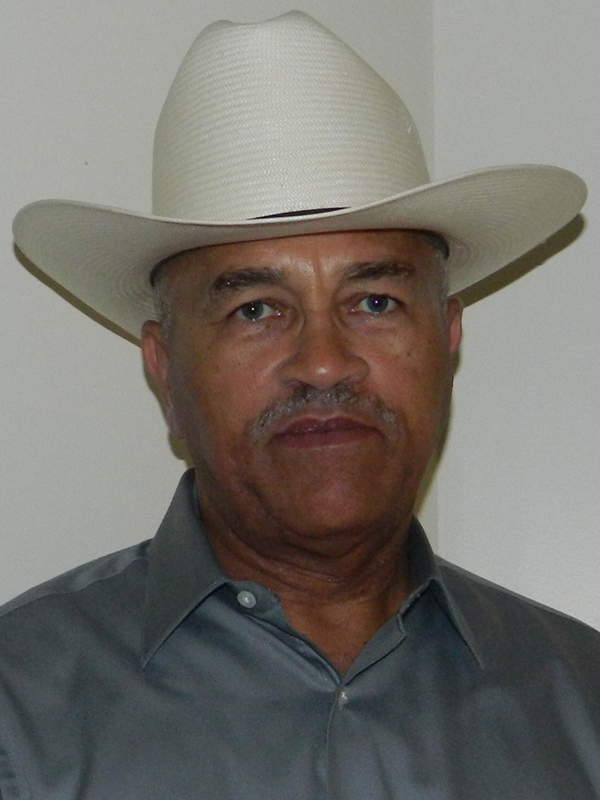 A native of Killeen, Texas, Dykes grew up on a small farm raising commercial cattle. Agriculture has always been a passion of his, and he has been actively trying to help make a difference and be a part of the growth of agriculture in Texas. Previously, Dykes worked as the Natural Resources County Extension Agent for McLennan County. This allowed him the opportunity to work with some of the finest 4-H youth in Texas and help them get more involved in the 4-H program. In addition to 4-H activities, Kyle managed the Master Gardener program and worked with agricultural producers in McLennan County to help educate and provide assistance to better meet their production goals. Dykes received his bachelor’s degree in Animal Science from Texas A&M University in 2013. He also received his certificate in Auctioneering from the Texas Auction Academy and has been licensed with the state of Texas since 2011. 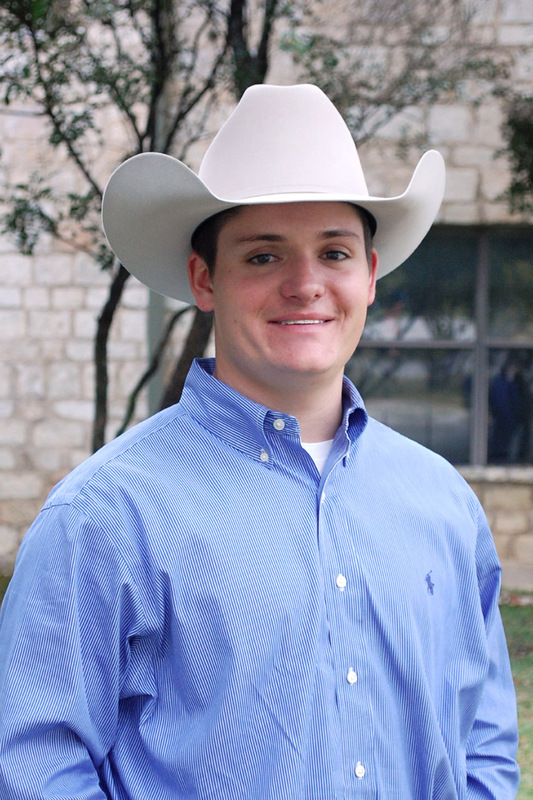 In 2013 Dykes won the Texas State Champion Rookie Auctioneer title and has gained experience in livestock, equipment and estate sales and is an active member of the Texas Auctioneers Association. Due to his travel requirements and necessary visibility, Dykes will continue to reside in College Station, Texas, and will work as a remote staff member. Dykes can be contacted directly by email at kdykes@int-brangus.org or on his cell at 254-371-9388. For more information about Brangus cattle and the IBBA, visit www.GoBrangus.com.